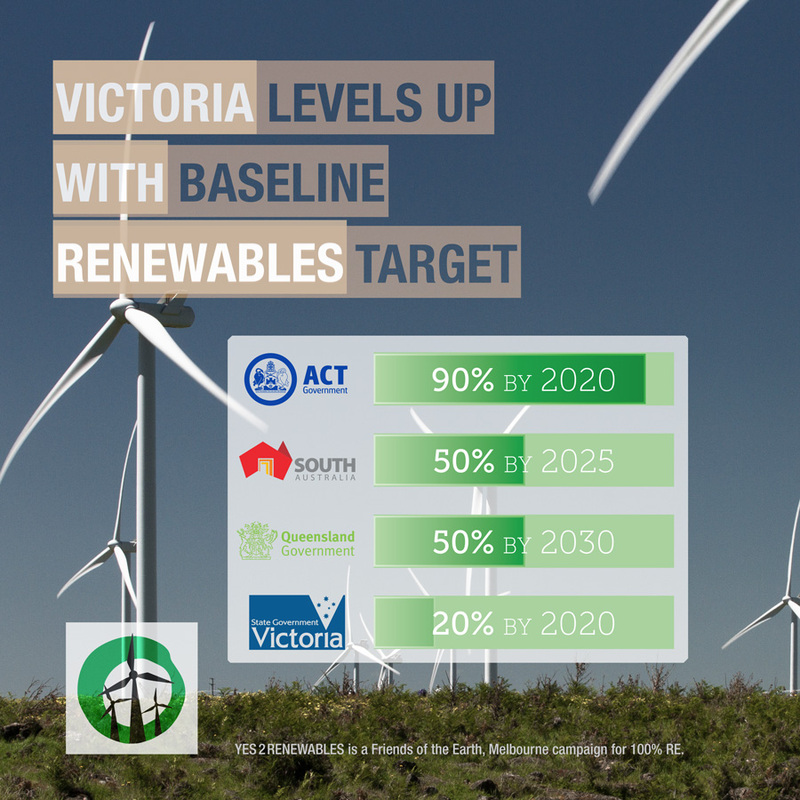 The announcement of a Victorian Renewable Energy Target by the Andrews government has given regional communities across the state hope that more renewable energy projects can get off the ground, boosting investment and job creation. Federally, the Abbott-led Coalition has cost Australia’s renewable energy sector dearly. On the Prime Minister’s watch, investment has collapsed by 90 per cent and over 2,500 people working in the sector have lost their job. 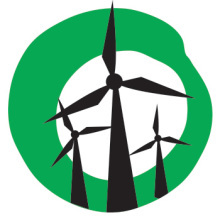 Not content with its savage 20 per cent cut to the national Renewable Energy Target, the Abbott government has dictated to the Clean Energy Finance Corporation that it can no longer invest in wind farms and rooftop solar power. In light of this, leadership from the states is turning around the fortunes of the renewable energy sector. A VRET of at least 20% by 2020 sets a baseline for investment, however for some this is just the first step in allowing for further development of community energy projects. 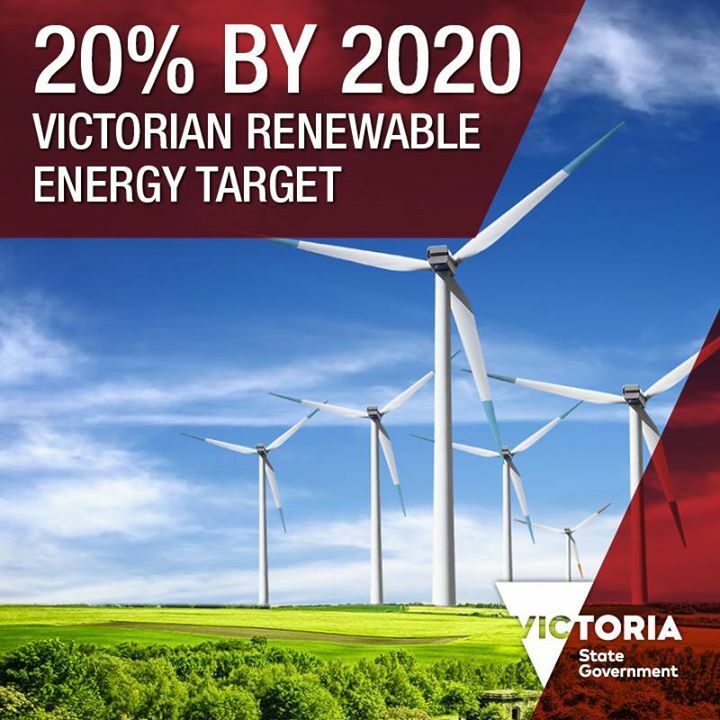 Daniel Andrews is to be congratulated for setting a VRET of 20% renewable energy by 2020. It’s a stark contrast to the denial and lack of leadership demonstrated by the federal government. More wind farms and solar projects in rural areas will help country communities benefit from decentralised electricity generation, provide landholders and councils with additional income and help evolve industry and jobs associated with renewables. Hopefully it will also spur development of community owned energy projects. A 20% target is just the start however and sets a base for the state to build on. We must do more and quickly.